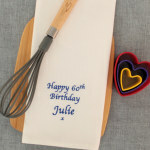 Personalised face cloth flannel in bright electric blue, a unique and useful gift. 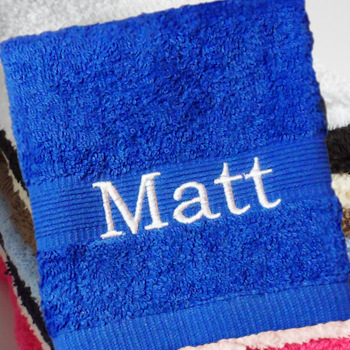 Personalised face cloth flannel in bright electric blue, a unique and useful gift. Popular for birthdays, sports, anniversary gifts and even a great housewarming gift. This face cloth is 100 percent soft cotton 500gsm.